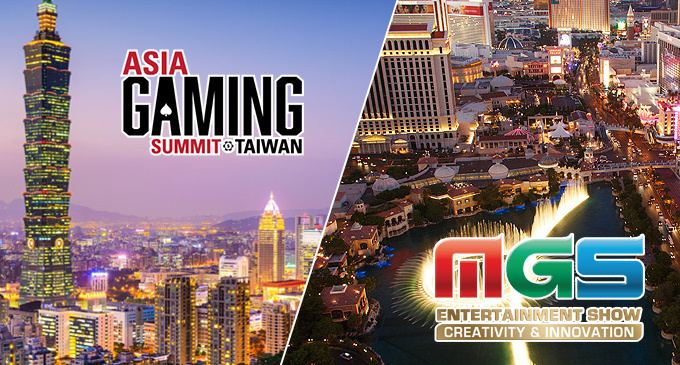 We are pleased and excited to join the first Asia Gaming Summit in Taiwan between November 8-10 at W Taipei in Taiwan. The Asia Gaming Summit is a brand-new gaming conference covering the latest regulatory updates, latest developments, trends and innovations in gaming, online casino, sports betting, eSports and lottery in Asia. Our Head of Asia, Johan Westberg, joins executives in the iGaming industry to talk “Strategic Partnership in Online Gaming” at Asia Gaming Summit Taiwan starting November 8 at 12:20. Macau Gaming Show has established itself as a traditional November event and a key buying and networking window for the Asian industry. Our company’s regional representatives will be traveling to attend from November 14-16. If you want to meet us there, please get in touch to book a meeting.